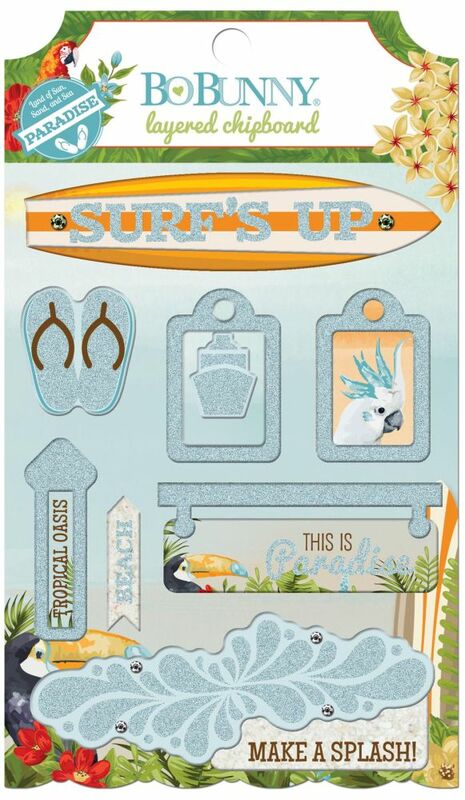 The Beach Therapy Layered Chipboard coordinates perfectly with the Bo Bunny Beach Therapy 12x12 Collection Packs, FotoBella Paper Bundles and the 6x6 paper pads. 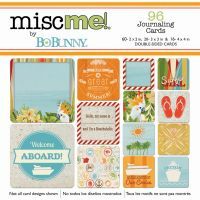 They are great for creating a scrapbook layout, handmade card or your own paper crafting creation crafting creation. They are a limited time edition from our friends at Bo Bunny, get yours today while they are still available. Love this line? Make sure to check out our "I Want It All" Bundles, so you don't miss a thing from this great collection.